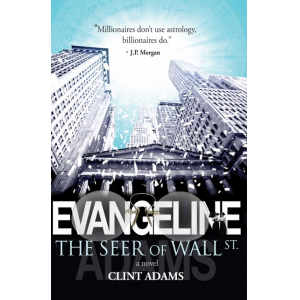 Along with living his new life in Northern Nevada, Clint Adams is now marketing, EVANGELINE The Seer of Wall St. and The Seventh Ritual. 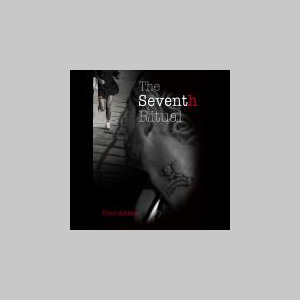 After having spent over a decade as a teen-fiction author, Clint leaves young adult publishing with a smile on his face…and lots of good memories. 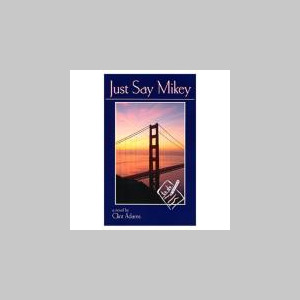 Since the publication of his first novel, Just Say Mikey in 2002, Clint Adams has conducted dozens of his Stories About Facing Fear workshops in an effort to help teens everywhere maintain that “I can do anything” attitude. 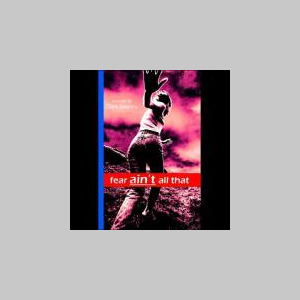 In conjunction with these events, Clint actively marketed his three multicultural, fear-eliminating novels, Fear Ain’t All That, and its sequels, Don’t Be Afraid of Heaven and My Watch Doesn’t Tell Time. 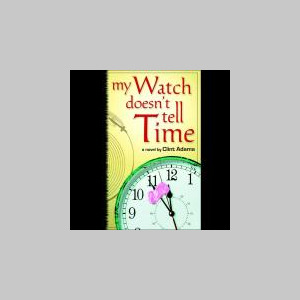 He has also authored numerous academic publications while at The Washington Post and McGraw-Hill publishing, and has been a member of the Authors Guild for over fifteen years. 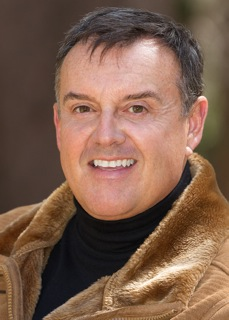 Clint earned his Bachelor of Arts degree in drama from the University of California, Berkeley, studied creative writing at San Francisco State University and received his master's degree in marketing from San Francisco's Golden Gate University.